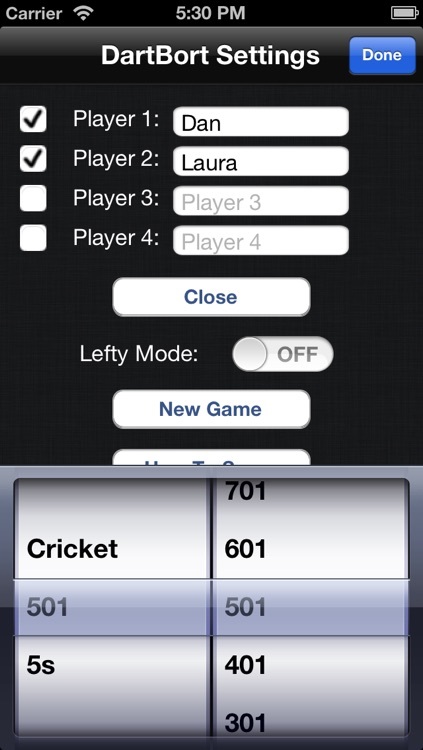 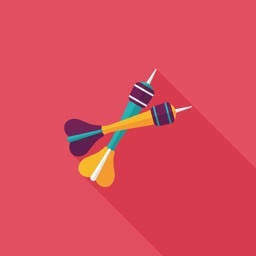 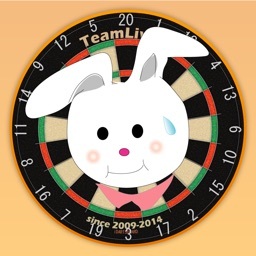 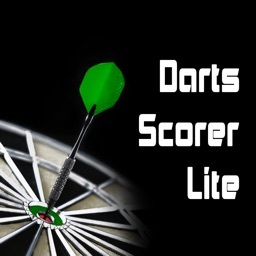 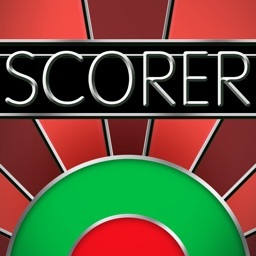 Score games of darts for up to 4 players/teams - Cricket, 101, 201, 301, 401, 501, 601, 701, 801, 901, 1001, and 5s. 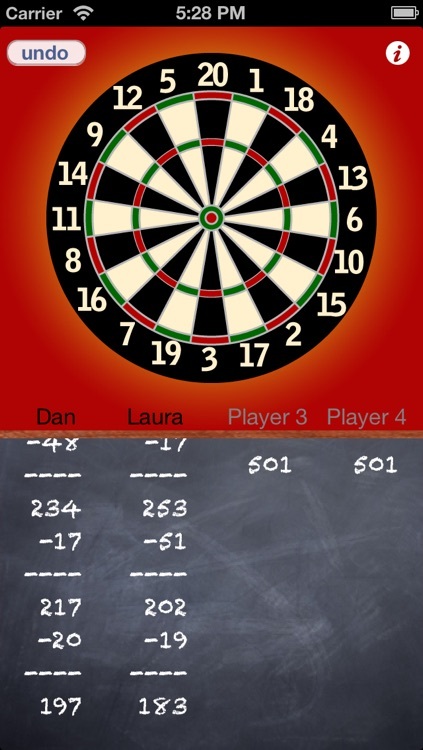 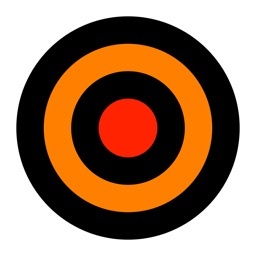 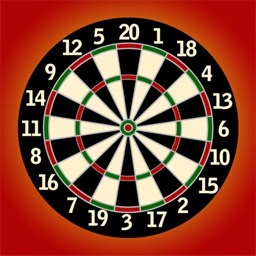 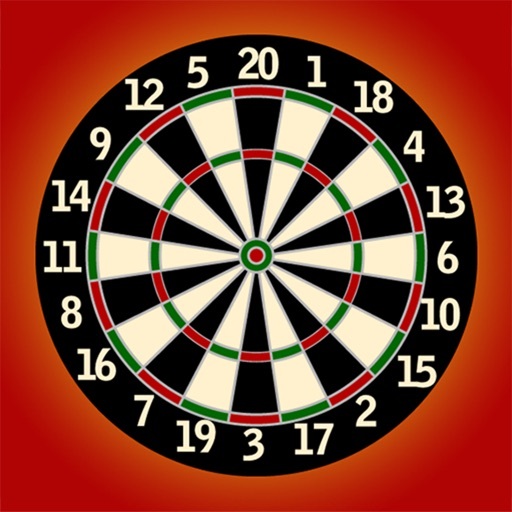 Drag darts from a player's name to the location hit on the board and DartBort automatically keeps score. 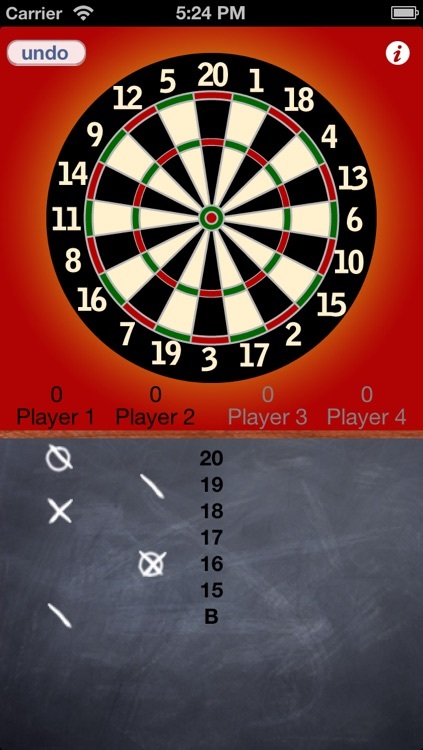 Scores are saved when you exit the app so if you get a phone call mid-game your game will not be erased. 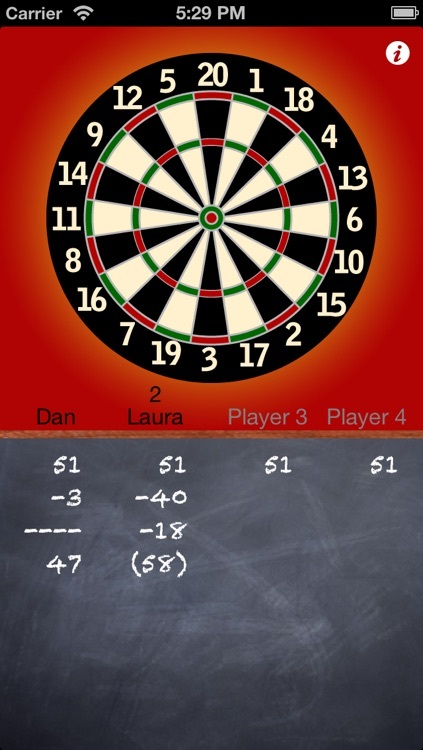 Visit www.danjabbour.com/dartbort to see a demo or leave me comments.